Between 1982 and 1993, the Quebec Nordiques and the Montreal Canadiens clashed in the playoffs five times. No rivalry between two teams was fiercer during that time period. The most memorable game between the two teams happened on April 20, 1984, on Good Friday. The Canadiens were down 2-0 going into the third period when a brawl broke out. 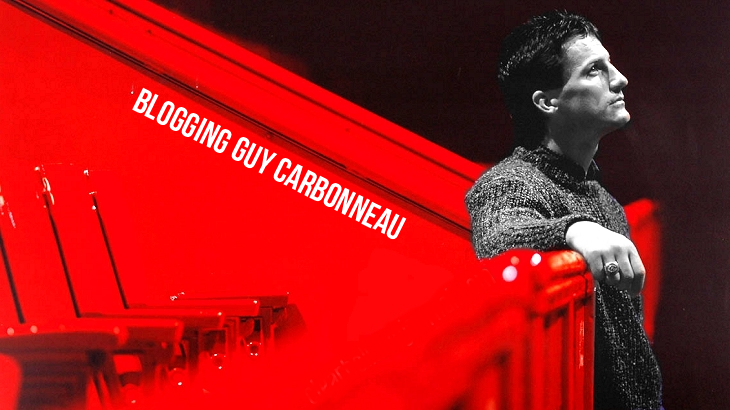 At that time, Guy Carbonneau was 24 years old and only in his second full season with the Canadiens. Yes, Guy started the infamous brawl when he was cross-checked in front of the net by Dale Hunter. One of the enduring images from the fight is of Carbo helping injured teammate Jean Hamel, who had been knocked unconscious after a punch in the face by Louis Sleigher, off the ice. One of the penalties issued after the brawl was to Carbo -- two minutes for roughing. 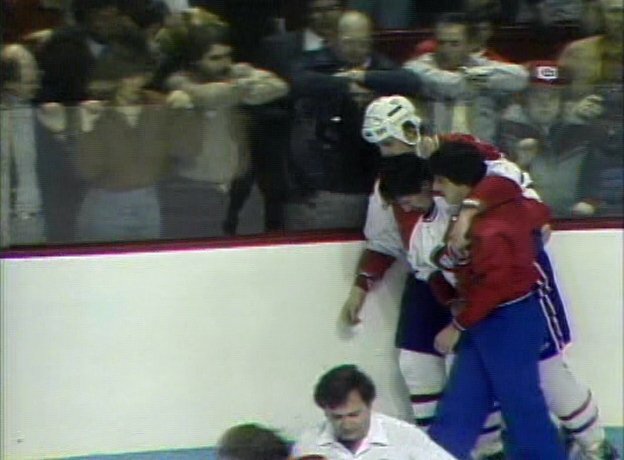 The brawl started up again -- Carbo was grabbed by the sweater and pulled towards the bench by coach Jacques Lemaire. A total of 252 penalty minutes were issued and 10 players were ejected from the game. Eventually, the brawl settled down and the Canadiens came back in the third period and won the game 5-3, winning the series 4 games to 2 -- with help from a late goal from Guy. 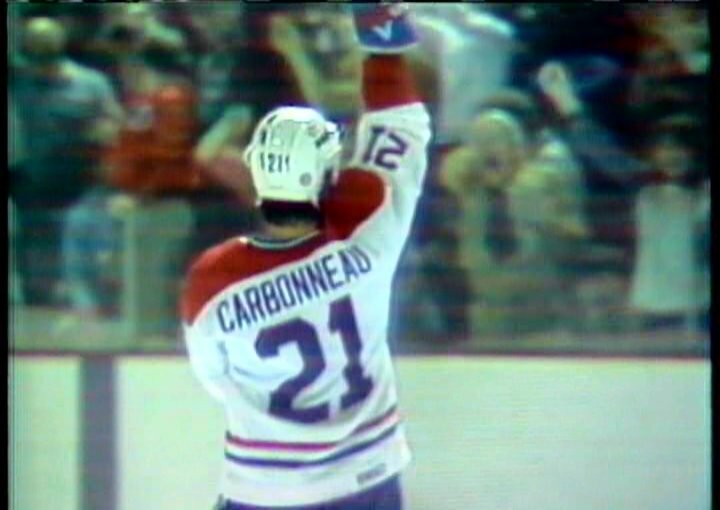 All in all, a memorable night at the Montreal Forum to say the least.